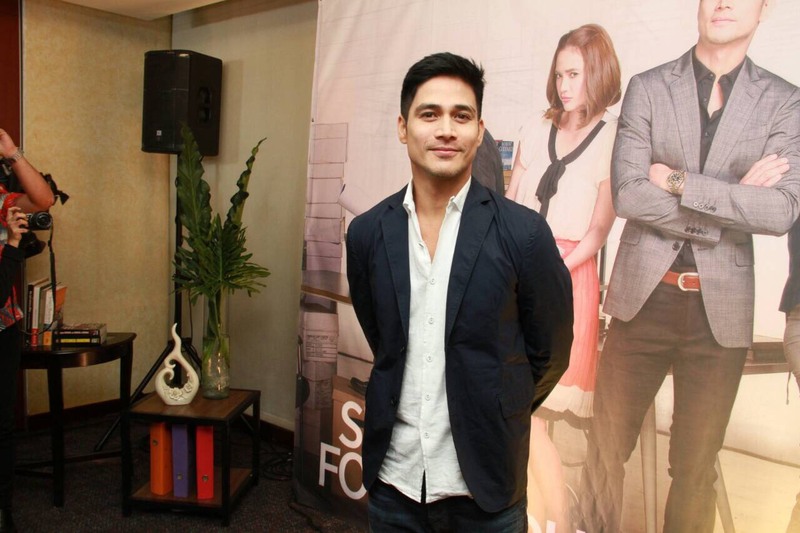 A new love story featuring completely diverse people who are all looking for love will pump up the summer heat in ABS-CBN’s newest primetime series “Since I Found You,” which airs on April 16 on Primetime Bida. 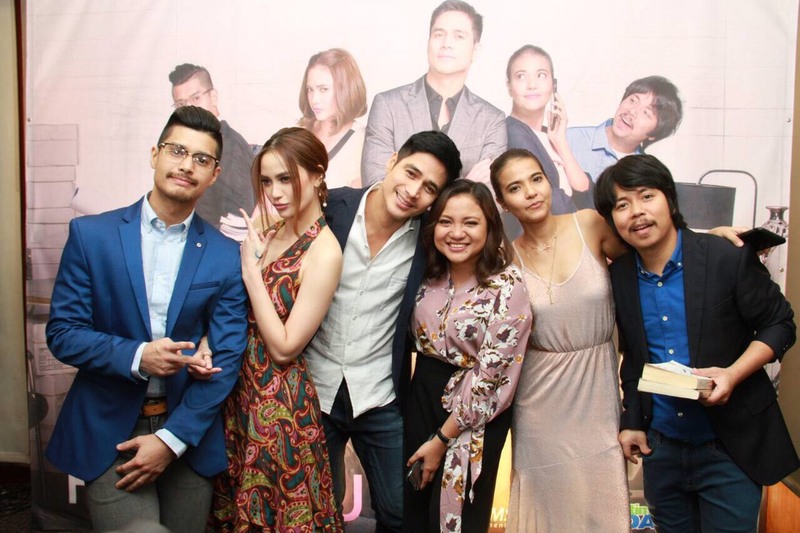 Viewers are up for a fresh kind of kilig every night as Kapamilya stars Arci Muñoz, Alessandra de Rossi, JC De Vera, Empoy, and Piolo Pascual team up for the first time to bring romance drama back on primetime. He then meets Dani (Arci), a reliable daughter to her parents, who works as a practicumer at Nathan’s company. Despite having a tough time with her job, Ginno (JC), Nathan’s career-driven assistant, will guide her and make sure she gets her work done. Also joining the series is the box-office love team of Alempoy, fresh from their success of their hit movie “Kita Kita.” Alessandra plays Janice, the boss’s secretary, who works hard for her family and her son, Empoy, meanwhile, portrays James, the company driver and the life of the party, who always makes sure everybody gets a good laugh with his antics. They all come from different walks of life, but love will intertwine their completely distinct lives. As Dani falls for her boss Nathan, Ginno will find himself already having feelings for the practicumer. But aside from Dani, Janice also finds love in Nathan, and disregards James’ feelings for her.